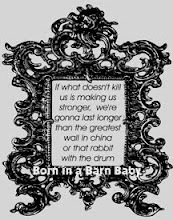 Born in a Barn: Goodbye Baby M.
"What the heart has once owned & had, it shall never lose." 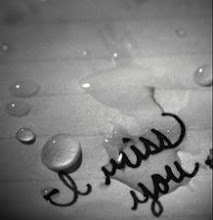 I just wanted to let you know I am thinking about you and hope that you heal fast. I am heartbroken at your news.